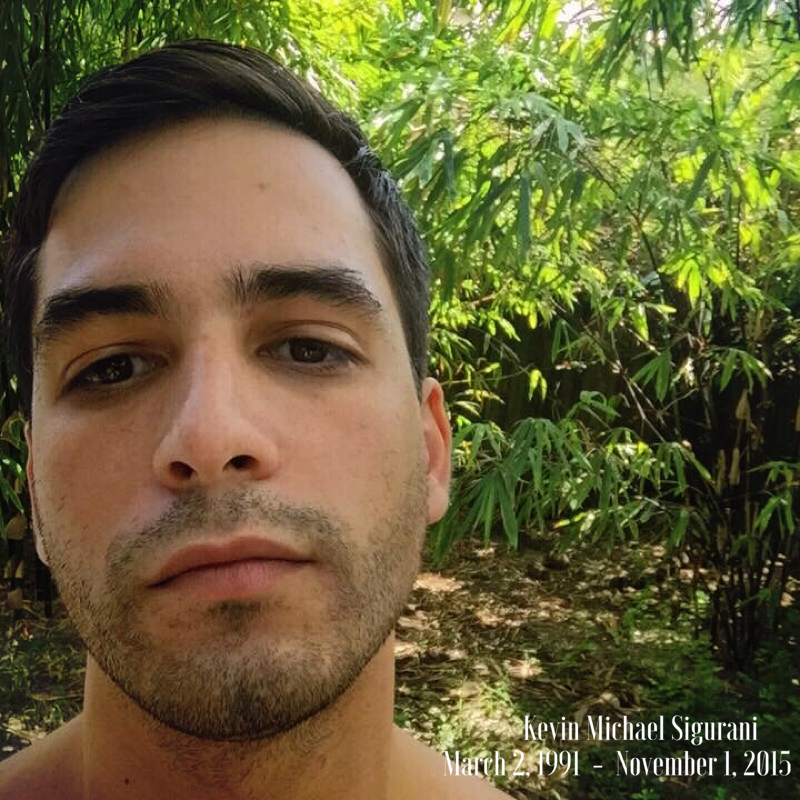 Today I said my final goodbye to Kevin in the most Beautiful church mass at St Augustine Catholic Church. Over Seas, Across the desert and I’ll be there. In a whisper on the wind,On the smile of a new friend,and I Just think of you, And I know you will be there. And I still care and love you, and will always hold you very close to my heart.You may have gone to heaven so I know now all I have to do is Just think of you,And You be there. Thank you for showing me how to love, a love no one showed me how to love. When the world gave me their back, you gave me life. And helped me live this dream we lived together. Goodbye baby Kevin, into we meet again. Now you know how much I really loved you baby. I love you , and will miss you.